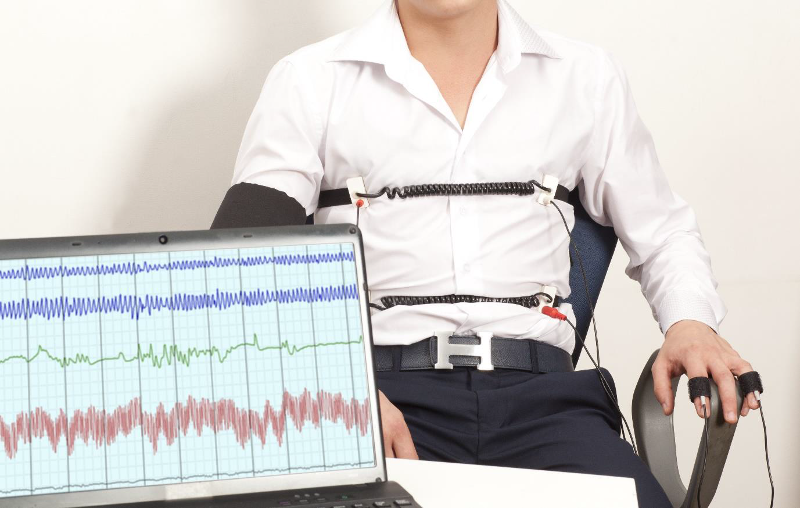 A polygraph is an instrument that records various physiological changes in the body of the examinee while he or she is asked specific questions. These questions can cause a psychological response which causes the examinee’s body to react. These physiological responses in respiratory, electro-dermal and cardiovascular activity are then recorded. How much does a polygraph exam cost? The cost will vary depending on the complexity of the case. More complex cases require a significant amount of time, which increases the cost. Be aware that all polygraph examinations are not equal, and any examiner offering to complete an examination for a significantly reduced price should be thoroughly vetted. This will entail checking what equipment they use, whether software updates have been done, if they have completed their training through a recognised training school, and if they have the necessary accreditation to perform the test and interpret the results. If the issue is important enough to get a polygraph, it’s important enough to get a good quality examiner!. What happens during a polygraph examination? The polygraph examiner first confers with the client, or investigators read any reports in connection with the incident, and they then plan the polygraph test. Assess the examinee’s ability to take the polygraph test (mental & medical history). Ask the examinee to sign the consent form, as well as all other relevant forms used during the polygraph test. Conduct a forensic assessment interview. 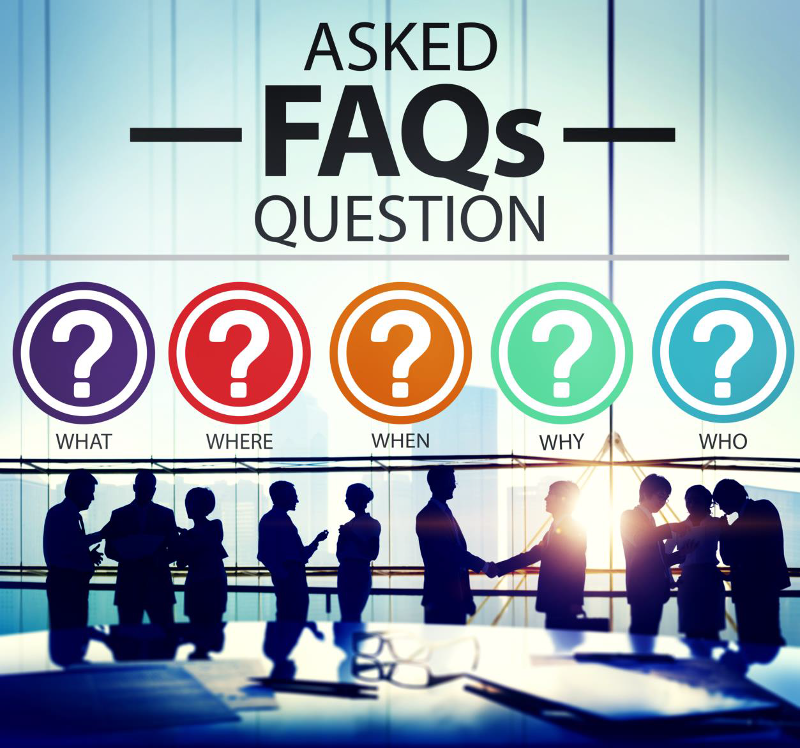 Remove ambiguities from relevant questions. Examinees are informed of the purpose of the testing and the testing procedure. After confirming that they understand, examinees willingly consent to polygraph testing and the audio-visual recording thereof (if required). Examinees respond to questions concerning their suitability for testing, and in the opinion of the examiner, examinees are determined as suitable subjects for testing. An acquaintance test can be conducted to familiarise the examinee with the testing process. The acquaintance test will proof to the examinee that the polygraph instrument is able to detect a lie, when instructed to tell a lie. 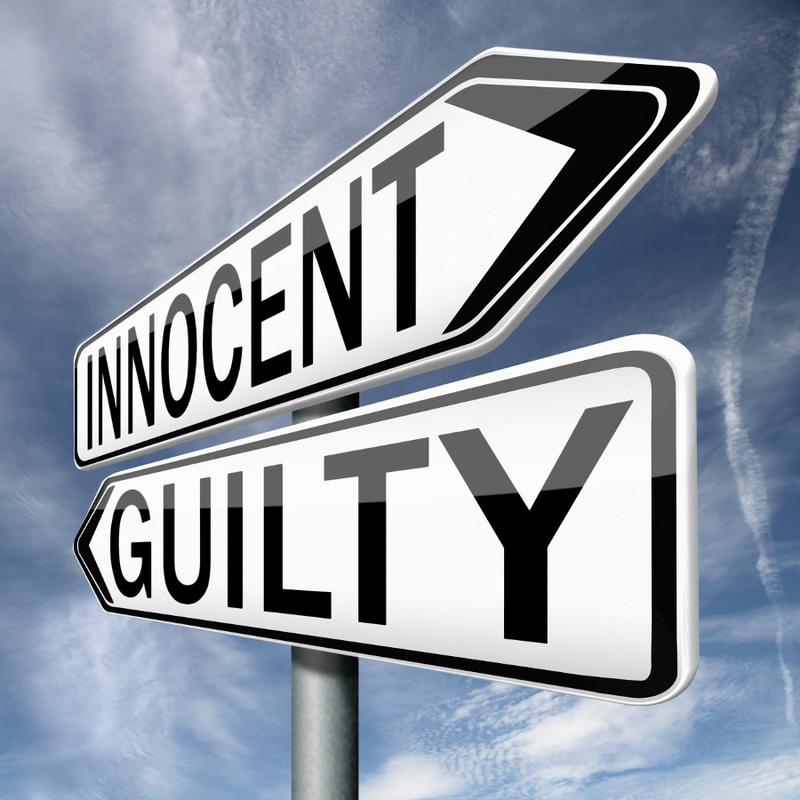 The innocent examinee now believes that the polygraph instrument will proof his or her innocence. The guilty examinee now knows that there is no way that he or she can lie during the polygraph test. The acquaintance test also allows the examinee to get use to the specific instruments that has been attached to his or her body. We record physiological data, a minimum of three (3) charts. Examinees’ level of nervousness or reactivity is not explicitly compared against other people, but only against themselves; they thus act as their own controls. The examiner evaluates examinees’ physiological changes and renders an opinion of ‘Truth’ or ‘Deception’. When appropriate, examinees will be given the opportunity to explain any physiological responses to one or more of the questions. The results will be given to the client as soon as practical, with a written report to follow. How does a polygraph work? Respiratory activity is recorded by placing two expandable sensor tubes on the examinee. One tube is placed on the examinee’s chest above the heart, and the second is placed around the abdomen. The Galvanic Skin Response, or sweat gland activity, is recorded by attaching two small metal plates to two of the fingers. Cardiovascular changes are recorded by using a blood pressure cuff. All those micro changes are recorded while the examinee is asked a series of questions. Examinees’ responses to questions are given a numerical score using criteria standard for the polygraph technique that is being used. Innocent examinees answer the relevant questions truthfully. They lie to, or are doubtful of, the comparison questions, which now have greater signal value. They thus react more or greater to the comparison questions than relevant questions. TGuilty examinees lie to both the comparison questions and relevant questions, but are more concerned about their lies to the relevant questions, because of these questions’ signal value and their fear of detection. They thus react more to relevant questions than to the comparison questions. What questions will be asked during the examination? That depends upon the case. We will review all the questions with the examinee prior to the examination. There are no surprise questions. How accurate is a polygraph? ‘… scientific evidence supports the validity of polygraph examinations that are conducted and interpreted in compliance with documented and validated procedure. Thus, such examinations have great probative value and utility for a range of uses, including criminal investigations, offender management, and selection of applicants for positions requiring public trust. The APA Standards of Practice set some of the highest professional requirements for its members to ensure their polygraph services are valuable, reliable, and promote ethically responsible practices. The APA also produces a variety of model policies that represent the current understanding of best practices, and makes them widely available so that polygraph examiners (both APA members and non-members) and their clients can be aware of what constitutes a valid examination process. The APA believes that well informed departments, agencies, and clients will insist on APA members for their polygraph services. Recently the APA undertook an exhaustive review of all of the peer-reviewed publications on polygraph testing that represented field practices and which met the requirements of the APA Standards of Practice. A meta-analysis was conducted, and a report was completed in late 2011. An executive summary of the report is freely available to the public through this website. Please visit the Executive Summary of the Meta-Analytic Survey of Criterion Accuracy of Validated Polygraph Techniques page to download the summary and FAQ section. What types of polygraph examination are there? There are generally two main types of polygraph examinations that are used, but a number of others exist for specific circumstances. The first is a multiple-issue examination, which allow for a larger scope of questions, but are considered less accurate. The second is a specific issue examination, which is considered the most accurate, but is limited in scope to one specific issue. Employees are tested periodically to establish on-going truthfulness and honesty, and these tests can assist in identifying risks. 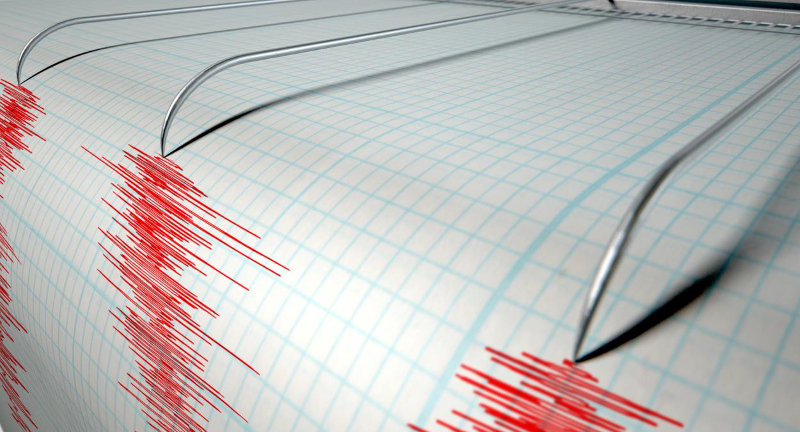 How can you best prepare to take a polygraph? It is suggested that examinees get a good night’s rest the night before the testing. They should have a light meal or snack before coming in, and avoid large amounts of caffeine. Examinees should follow their usual routine. It’s also recommended that 24 hours prior to the test, they avoid an overindulgence of alcohol or use of any illegal substances. If at all possible, they should try to avoid any arguments or emotional strain. It’s very important that they continue to take any prescribed medication as usual. The examinees should also wear something they feel comfortable in. Who gets the results of the examination? Examinations and consultations are private and confidential. Polygraph results will only be released to authorised personnel. Will the medication(s) that are prescribed by my doctor, affect the results of my examination? Examinees should continue to take medications as prescribed by their doctor. Some medications can affect the physiological response in your body. Examinees should notify us of current medications so that their suitability for examination assessment can be determined. IMPORTANT NOTE: Examinees should not take any illegal drugs or alcohol before the examination! Will nervousness affect the results? It is expected that all examinees will feel a level of nervousness. This is completely normal. Being nervous will not cause deceptive results.